As usual with the German light manufacturer, based in North Rhine Westphalia, the 33319 LED stands out for its clear design that is based on functionality only. The body of this wall light is made of high-quality stainless steel and cast aluminium, with an opal safety glass covering the light opening at the bottom. In this way, the Bega 33319 - wall light LED blends effortlessly with almost any house wall. Moreover, the wall lamp will delight you for a long time thanks to its durability and sophisticated technology. The wall light emits its light through satin-finished safety glass directly downwards. The square-shaped body gives this luminaire a touch of simplicity. 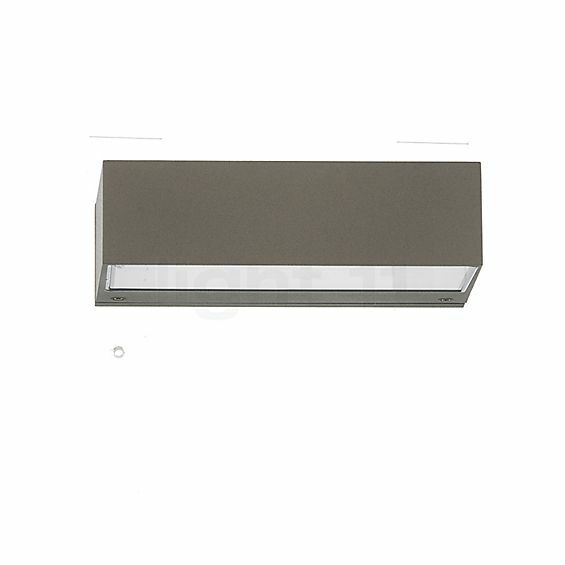 The Bega 33319 - wall light LED emits its light directly downwards. The opal glass diffuser diffuses the emitted light to provide for optimal glare control. 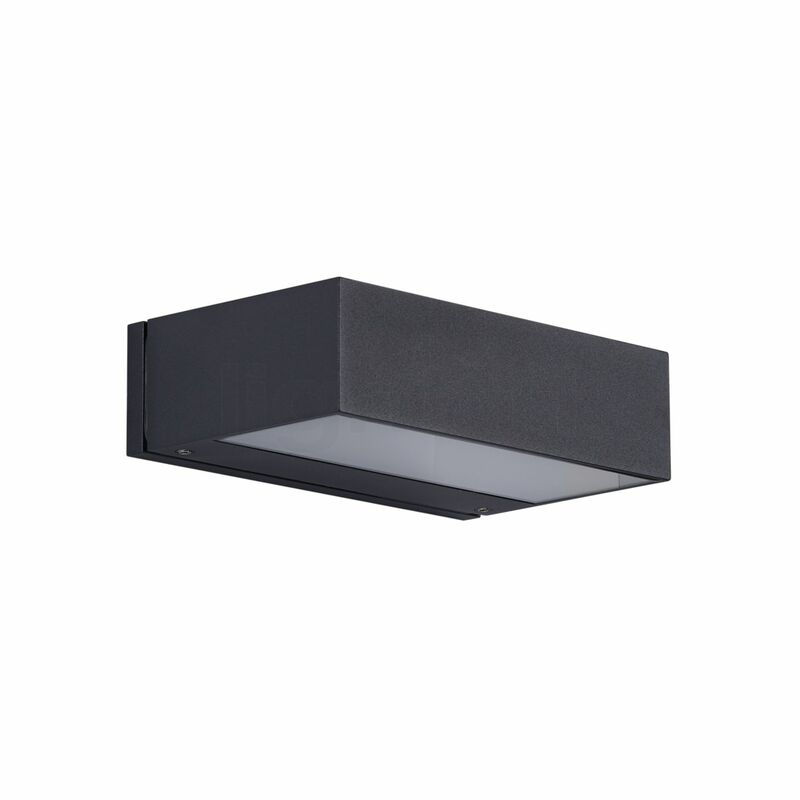 This creates a harmonious lighting that ensures safe orientation in the dark. Tested IP64, the 33319 LED is dust-tight and takes no harm from splash water. Furthermore, the wall light by Bega operates at a particularly high energy efficiency. The integrated LED module consumes only 6.3 watts to produce a luminous flux of 730 lumens, which is equal to the brightness of a conventional 60 watts incandescent lamp. Thus, the robust wall light by Bega saves precious energy and relieves the strain on the environment. Tell other customers and us about your experiences with the 33319 - Wall light LED ! The Bega 33319 - wall light LED was specially designed for outdoor use. This is confirmed by its high protection class of IP64. With its downward light, the wall lamp is a perfect wall washer that tastefully accentuates a house façade or a driveway. At the same time, the 33319 LED eliminates tripping hazards and provides safety all around your house. Furthermore, the wall light by Bega is well suited to illuminate paths with glare-free light.